Roku is one of those devices that you should be carrying around more often if you are into streaming. Especially for Cord Cutters and Online Streamers, Roku seems to fulfill most of the criteria that one will expect in the streaming devices. How Roku Works? – Roku offers a list of Channels available in its Channel Store that are owned by official partners. You can add those channels to your account, based on the channel type – Free or Paid. While these kind of channels are visible to all the users but there are quite a few hidden private channels that aren’t publicly available. This is due either the Private Channels might be in Beta, requires a Membership, or Unofficial, or a 3rd Party Channel of a website that Roku might want to hide. Basically, the Roku Channels are just “Apps” that we use in Amazon Firestick or NVIDIA Shield to connect to a particular service. First, you need a Roku Streaming Device linked to your account before you can add the channels. There are many Hidden Private Channels available and there are multiple ways to add private channels to your account with the guide after the list. 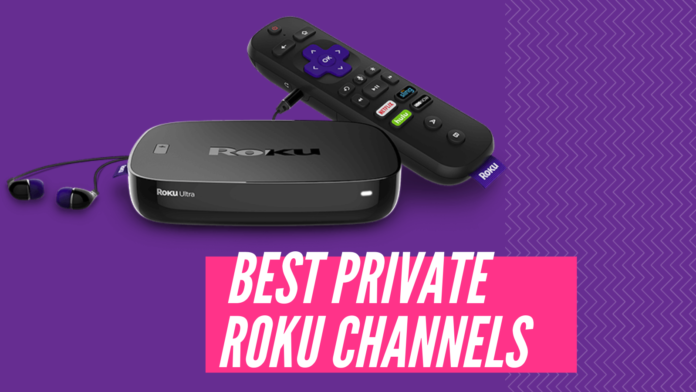 Here is the list of top 25 Roku Private channels from several different categories. One of the earliest channels in Roku, Nowhere TV grabs the content from the web and brings all in one place. Media Streams from channels like ABC, American Public Media, Astronomy, BBC, CBC, CNN, Fox News, Gaming, Government, HBO, Home & Garden, Local, Technology, Sports, Public Radio International, NPR, NHL, NBC, MLB, TED Talks, Motorsports etc. The NowhereTV brings a wide variety of Audio and Video podcasts that are informative as well as entertaining. Redbox launched an official beta version that can be used to install the channels on Roku but it requires a RedBox Account. RedBox is not a monthly or yearly subscription service it works on pay-as-you-go. RedBox Digital Beta brings the best of Movies and TV Shows that you can Purchase or Rent. Like the name, its games are cool. 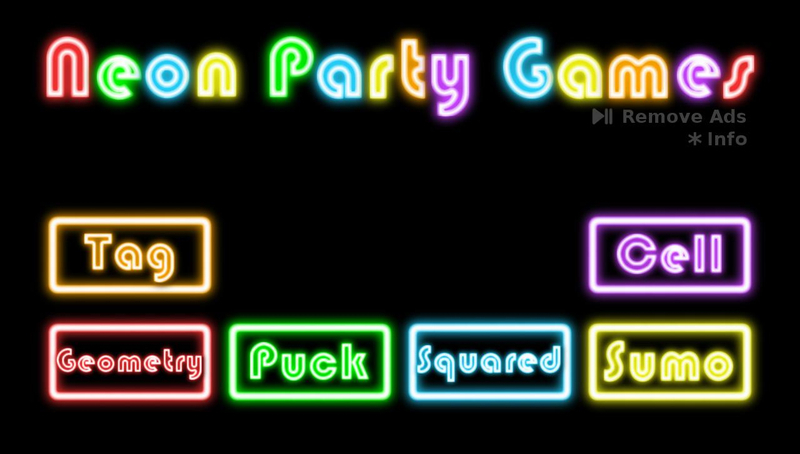 Neon Party Games offers 6 different games Geometry, Puck, Squared, Sumo, Cell, and Tag. Any number of players can join but it requires a minimum of 2 players. It requires you to install Neon Party Games Controller from Play Store on your device. The App and the Game are ads-free but ads play in between each game so to permanently disable it pay a one-time fee of $1.99. Eurotvclub offers the EuroRoku a paid subscription channel from several European countries like France, Germany, Bulgaria, Moldova, Spain, UK, Portugal, Poland, and Sweden. You need a subscription to watch the channels and it has 3 plans Promo-$15/Mo, Standard- $20/Mo, and the Economy- $50/3 Months. 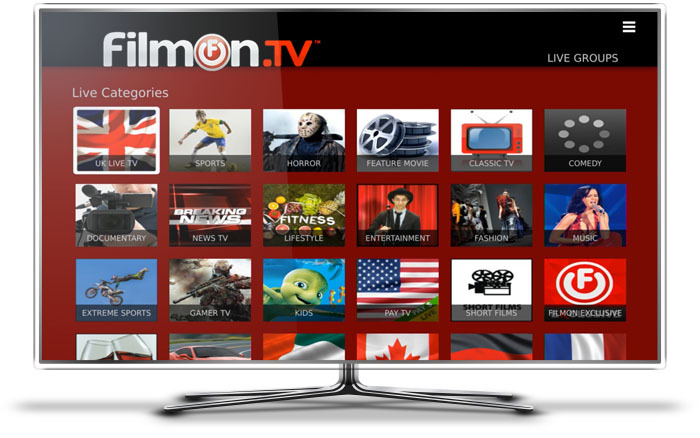 For new users who are unaware of FilmOn, it claims to be the biggest free IPTV Service. It offers more than 500 Live HQ Channels and 45000+ On-Demand Videos. More than 46 Live TV and 18 VOD categories are available. To watch free Live TV you need a FilmOn account. It offers both Free and Premium service. Also, some channels might be geoblocked based on the owner’s restrictions. TheEndless created MyChannels that helps to organize, and launch the channel list based on your ease of access by grouping the channels as favorites, recently used, or create a custom group based on your interest. For easier clarity, it is called a Home Screen Channel Organizer and no doubt it does it perfectly. This is one of those channels that are dedicated to wilderness related programming devoted to 3 categories of viewers – Nature Enthusiasts, Hunters, and Outdoor Survivalists. Offering great content and encouraging people to preserve it for the future. It has both VOD and Live Broadcast of programs like Alone in the Wilderness, Secrets of Stealth Camping, America’s Wilderness etc. For watching EyeTV Recordings, as well as Live TV on your Roku, you need to install Nowhere DVR. But the EyeTV should be running on a computer either Windows or Mac on a Local Network and should have access to iPhone for the channel to work. You can find the EyeTV hybrid USB Tuner on eBay for $35. It pulls free podcasts that are available in the iTunes library. You don’t need iTunes installed on your computer or iTunes Account. The Channel features have Favorites, Top Podcasts, Search, and Settings. Note: This offer only free content. 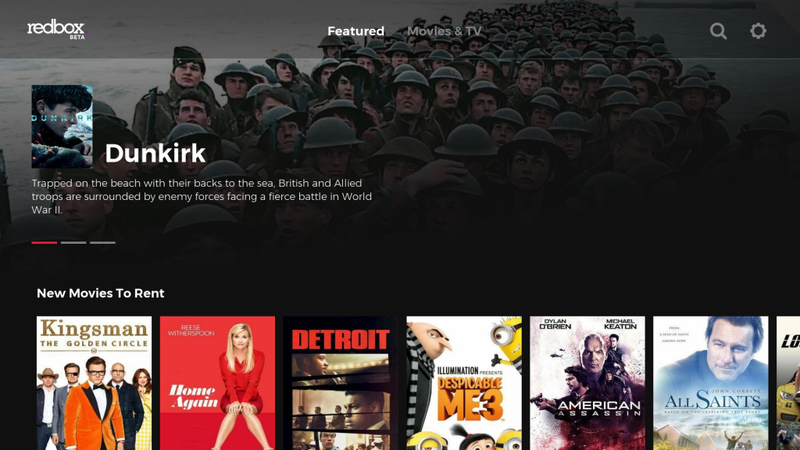 Other Paid Movies, Music and TV Shows require using the iTunes app on the computer. Yet another Classic Movies channel is Roku Movies. It offers some of the collection of Vintage and Public domain movies in genres like Action, Drama, Suspense, Mystery, Martial Arts, Comedy, Horror etc. It brings movies from the Golden Era of Hollywood. MaddyGTV networks have the best collection of channels for different genres. While MaddyMation is dedicated “All Cartoons – All the time” featuring many independent cartoons and animes from the best-curated selection. Suitable for all Ages. No Advertising so can let your kids watch with confidence. Are you a Space Lover? SpaceTime keeps you entertained for hours with short and full-length videos from NASA and other Space Agencies around the world. Anyone can add these channels for free. Do not limit Roku by just watching channels from various online streams. Now with the help of Nowhere USB, you can play files not limited to MP4, MP3, AAC, PNG or JPG. Using the remote you can control the movies or soundtracks. 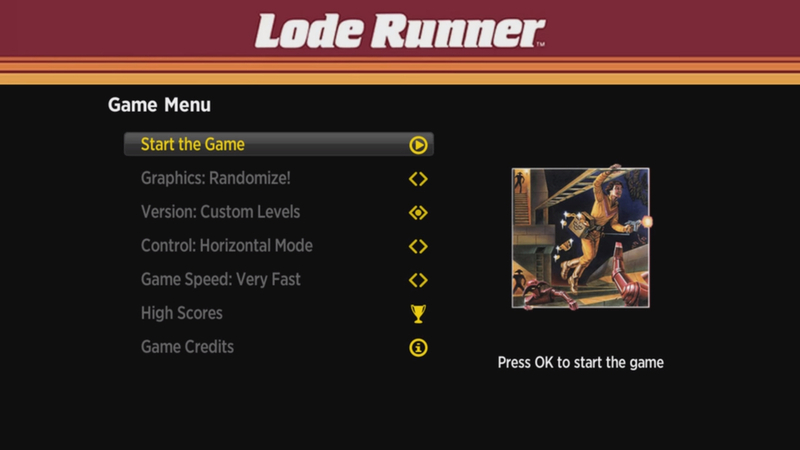 Ever heard of the Lode Runner, a Classic 1980’s video game developed by Broderbund? Now its Remake version is available on Roku. But it requires an Enhanced game remote to either play Horizontally or Vertically. Now Choose from different levels, Make Custom Levels and select from any of the five different game speeds. Stop updating each channel manually. Now with the help of UpdateMyChannels, a click of a Single button now lets you update all the channels in your Roku Library. 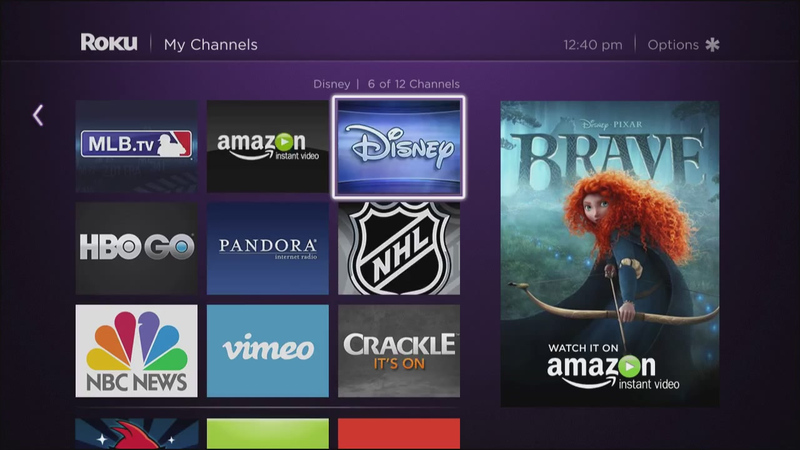 Automatically they are checked daily to keep the Roku system up-to-date. Nowhere Man’s another one of the fancy channels that helps to track the cryptocurrency by displaying a Bitcoin tickers as a screensaver on your High Definition TV. Nowhere Coin is best suitable for the Bitcoin Price Trackers. Viki is a non-certified channel but it is from the official website. It caters to more than millions of users every month offering Korean, Chinese, Taiwanese, Japanese Movies and Shows. While offering a lot of free content to access the full video library you either need a Viki Pass Standard or Plus. While Standard costs $49.99/Yr and Plus costs $99.99/Yr. Get the Pass from viki.com. There is an official version of Plex on Roku but it has been redesigned. If you aren’t happy with the new interface then you can jump right back to the old style since the Classic menu layout is much easier to navigate. 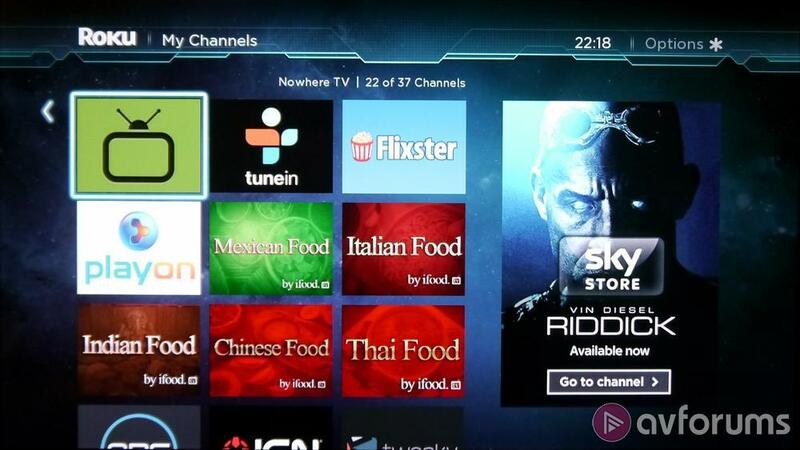 List of options include – Channels, Library Sections, On Deck, Recently Added, and Miscellaneous. Also, you can customize in any number of ways. Had a stressful day at the office? Then Relax time is one of those channels that offer a variety of natural scenes and a set of music that makes a pleasant mood. Few videos of Tropical Lagoon, Aquarium, Ocean Waves, Fireplace, Earth, Waterfall etc. Get all the sounds of natures and run nonstop. The Unofficial Twitch.tv is an unofficial version of the Twitch launched by TheEndless. It lets you stream Games and Channels. Even help you find support for local favorites but not synced with your Twitch Account. It is one of those channels that shows you the western movies that are part of the Silent Movies Era. More than 60+ Movies available dating back from the 1920s till present with some of the famous ones like The Good, the Bad, and the Ugly. A paid subscription of $1.99/Mo is needed to get the channel. Get additional details from Flickstream about the Cowboy Classics Channel. For all those fans who love to watch Silent Movies then you should definitely have it. Flims from famous stars like Charlie Chaplin, Buster Keaton, and Harold Lloyd are available and covering most of the movie genres – Comedy, Drama, Horror, Sci-Fi, Animation, Adventure etc. Developers are updating fresh content regularly on the Silent Movie Channel. Find more info about the Silent Movie Channel on its Facebook Page. 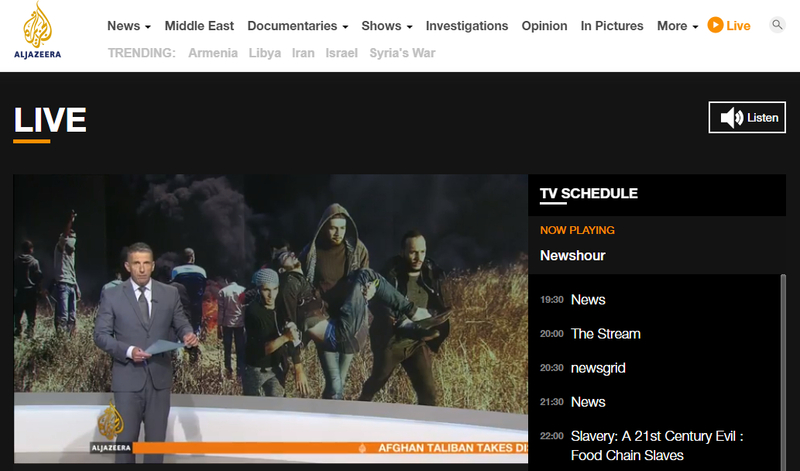 Al Jazeera is a Qatar government-owned media network provides all-around breaking news, Trending Investigations, Opinion etc. You can watch the Live news on Roku but currently, it isn’t available to US viewers due to geo restrictions. The Broadcast Language is English. It is a blank Roku Media Player that has the ability to play m3u, RSS, XML, and JSON Formats. iTunes Playlists can also be played. Also, lets you get details about the song by extracting Title, Description and the URL from the playlist. Supported Audio formats are .mp4, .mp3, .HLS, .ts, .mkv. To install any of the above channels, you can tap on the Channel Access Code URL or Follow our quick guide to install Private Roku Channels. Also, there are multiple resources like streamfree.tv, rokuguide.com, rokuchannels.tv that lets you find the latest private channels. Share your thoughts on how this worked out for you? We are open to suggestions drop them in the comments below. Subscribe to our Newsletter and Follow TechNadu on Facebook to get instant updates.